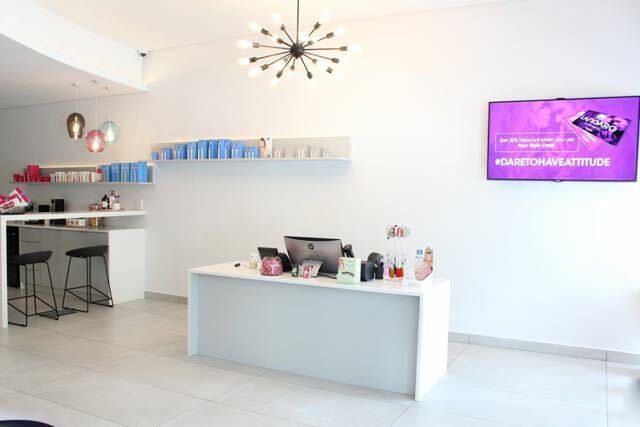 We are proud to announce that we have opened Langaro Accent, a new space in Sea Point, Cape Town. 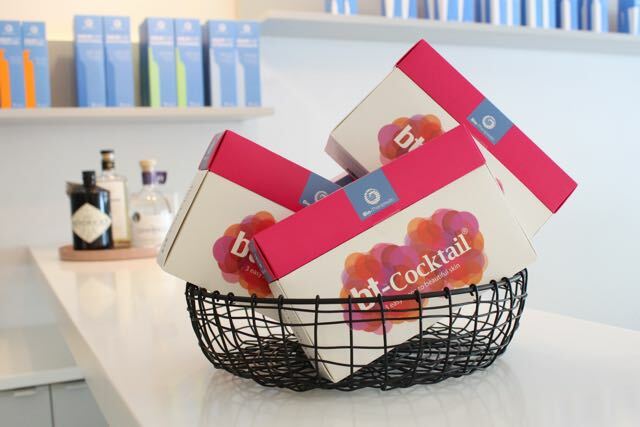 As a luxury brand, we pride ourselves on blissful, pampered services in a calm, inviting environment. For the past five years, this philosophy has continuously been brought to life at our Lifestyle Centre in Camp Bay. 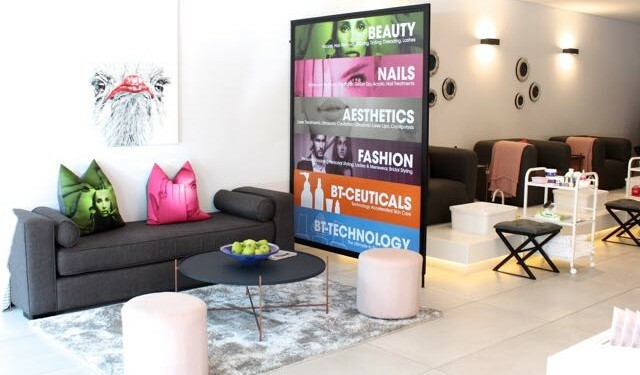 There you could while away the time enjoying a leisurely face, hair or body treatment followed by catered lunches in one of two quiet pause areas. This was your time away from the bustle of busy-ness. However, it hasn't escaped our attention that a modern lifestyle, work commitments, continuous travel and family responsibilities do not always accommodate lengthy visits for full-service treatments. By acknowledging the demands made on your precious time, we saw the need for a quality Langaro environment which concentrated on the essentials. So Langaro Accent was born. 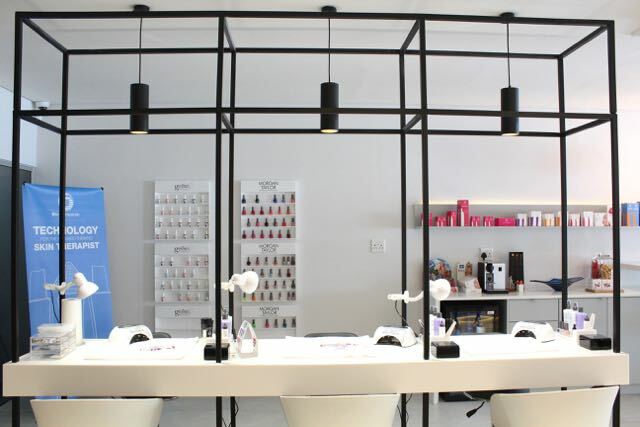 Here you can enjoy quick manicures and pedicures, or shop our high end fashion without having to watch the clock or worry about your next appointment. 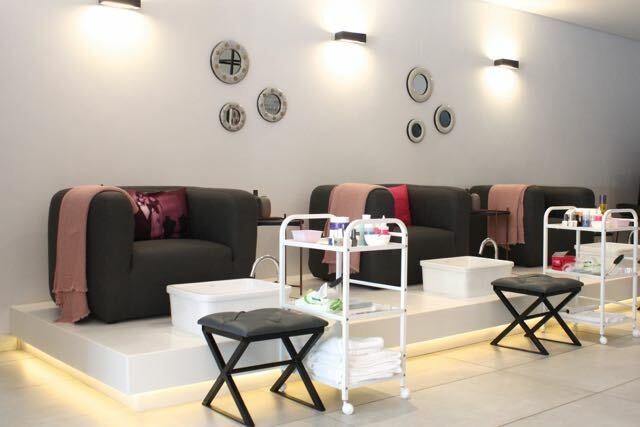 With nail services starting at 30 minutes - in a central on-street location - your lunchtime quickies will be well spent. 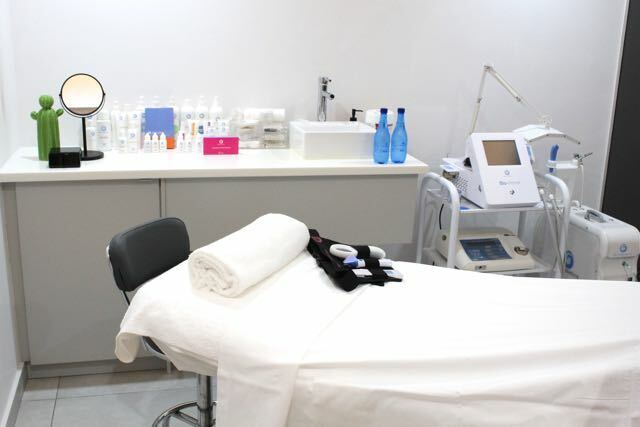 The pride of our Sea Point space is our affiliation with Bio-Therapeutic South Africa, which had been offered the sole mandate for our facial treatments. 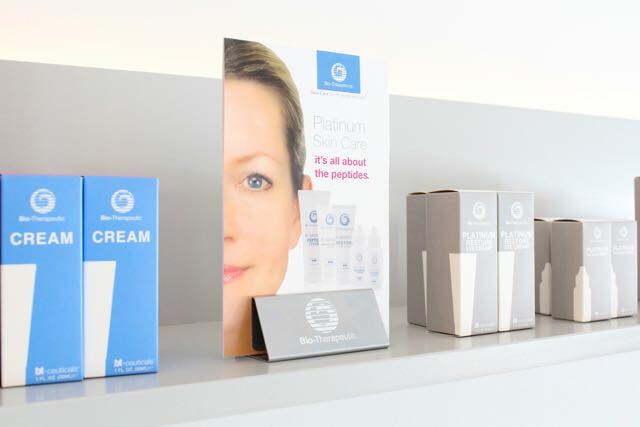 We believe in the BT philosophy of providing products and treatments which build healthy skin from the inside using NASA-developed technology. You will therefore find all their advanced forward-thinking gear and equipment at Langaro Accent. 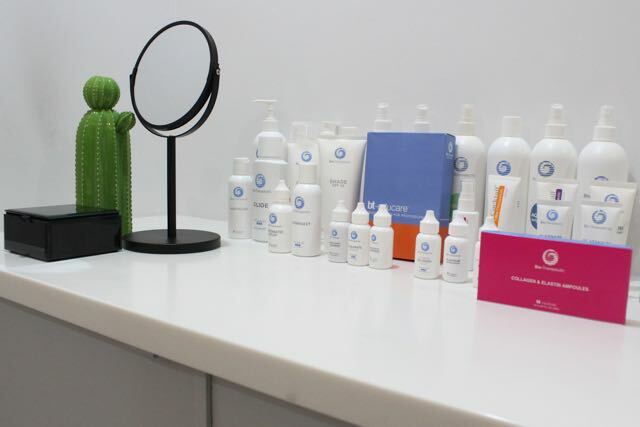 We've created a host of signature and customised facial treatments using Bio-Therapeutic technology and the bt-Ceuticals ranges to suit every skin type and condition. 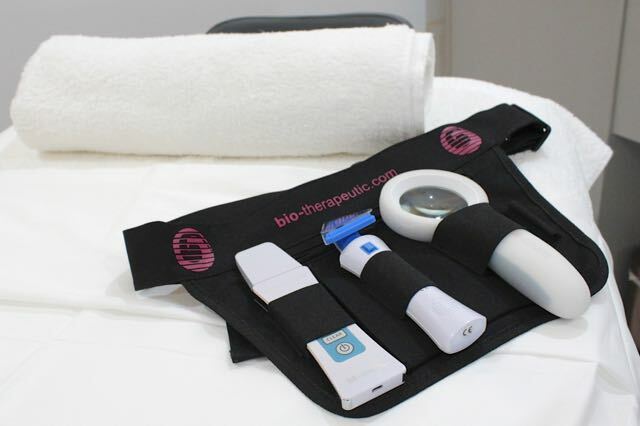 Our resident BT skin therapists are also receiving continued and advanced training to deal with any skincare concern. Under the guidance of BT Director, Duncan Pape, they'll ensure you receive a quality facial in whatever time allocation you can spare. 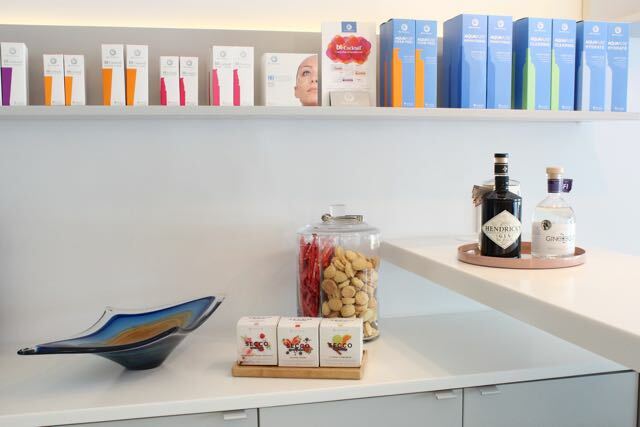 We warmly invite you to visit Langaro Accent at 194 Main Road, Sea Point. Call +27 21 433 2499 or email seapoint@langaro.com for an appointment, then shop fashion, and enjoy a coffee or gin cocktail on the house. We haven’t given up on the luxury aspect completely. ← What is collagen? And why do we need it?